The international education sector is currently going through significant change driven by market and political conditions. Student attitudes and expectations are also changing as digital technology advances and the HE world commercialises. In this context, for universities to modernise, attract global students, deliver value for money and remain internationally relevant, the role of Edtech has never been so important. 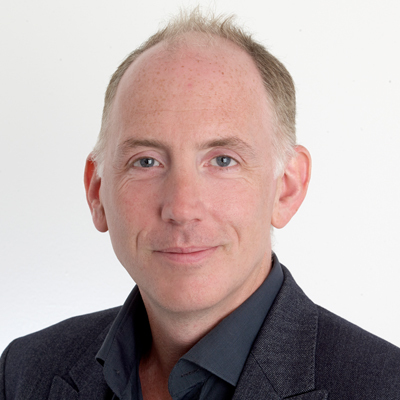 Simon Nelson, Chief Executive at FutureLearn, will look at the key challenges facing higher education including achieving a credible digital strategy, driving student recruitment and connecting with international audiences. The Open University-backed FutureLearn site went live in October 2013; since then, it has attracted over 7.5 million registered learners studying 15 million courses between them. To date, FutureLearn has partnered with a quarter of the world’s top 200 universities, including over 90 UK and international universities, and 36 specialist education providers and centres of excellence, including the British Council, Accenture, Houses of Parliament, Raspberry Pi and Cancer Research UK, to deliver free and paid for online courses to its global community of learners. The company was named “Start-up of the Year” at the 2014 British Interactive Media Awards and won ‘Best Education or Learning Experience” and overall ‘Best User Experience’ categories at the 2015 UXUK Awards. The company also won ‘Free Digital Content/Open Educational Resources’ category at the BETT 2017 Awards.